The Manual Access Hatch Roof Windows are ideal for those looking to maximise both the natural light and ventilation into your home, as well as allowing occasional access to your roof space. The Electric Access Hatch Roof Windows suit permanent and/or larger roof requirements. These are ideal for those looking to maximise both the natural light and ventilation into your home, as well as allowing regular access to your roof space. Please note: Sensors & Thermostats are not available to purchase with Access Hatch Roof Windows. 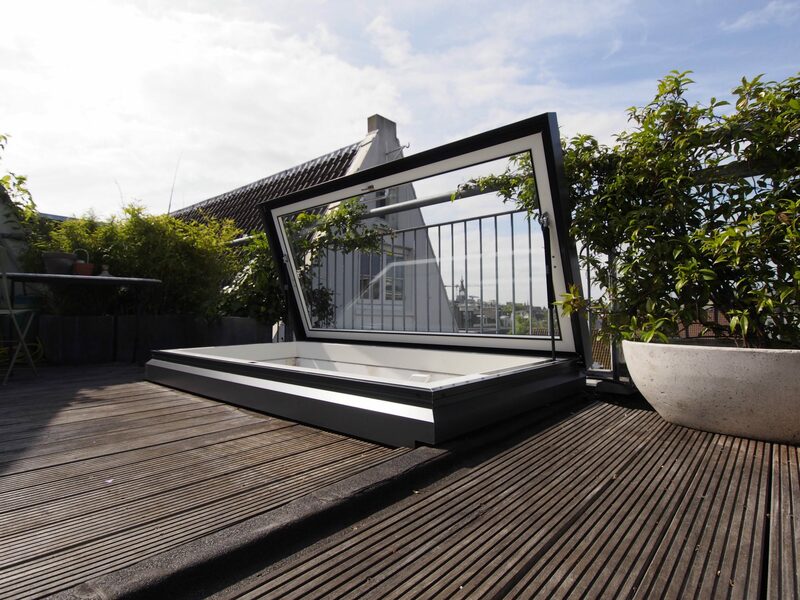 The Manual Access Hatch Roof Windows allow you to utilise a compact skylight for occasional roof access. The opening mechanism is based on a ‘lift assist’ assembly utilising a pair of concealed gas struts which will securely hold the roof window open. Both the Manual and Electric Access Hatch Roof Windows provide an overall opening of 70 degrees. 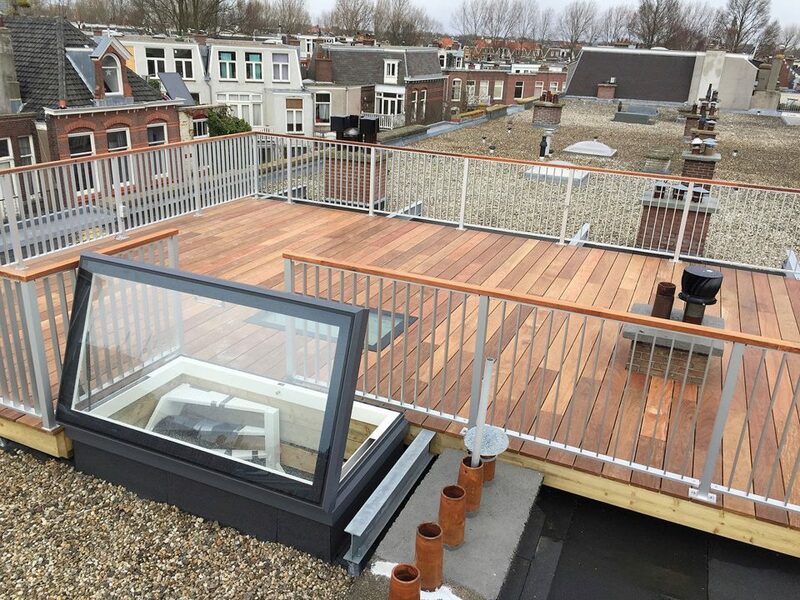 As with all our products, the roof window, skylight or rooflight of your choice can be made to match your exact requirements. Also, a fixing kit is supplied with this item, which will include all fixings needed for installation but the Electric Access Hatch must be wired in and signed off by a qualified electrician (wiring diagrams will be sent with the rooflight). Stock normal delivery is within 5-10 working days. Non-stock sizes are available for delivery within 10-15 working days. We have a large selection of standard sizes available, if you require different sizes please contact us. To enhance the functionality of the Electric roof window, we are able to offer a range of additional control options for the Electric option for your convenience including remote control wireless key-fob, rain sensor and combined wind/rain sensor, please see our website for further information or call us today. If you require any further information or assistance please call on 01223 79 22 44 or email to [email protected] discuss your specific needs in more detail.